Finding my feet in my new office has been a little more challenging than I had anticipated. It has, however, allowed for some routine to be restored in my ever-busy world. I am mostly home at a decent hour so fitness classes and baking have made a welcome return to my weekly activities. I’m also amazed, looking back, that I somehow managed to find time to squeeze in punting, a weekend with the in-laws, multiple BBQs, manicures with my mama and sister, the start of my skirt-making and a friend’s 30th in London. Not bad! 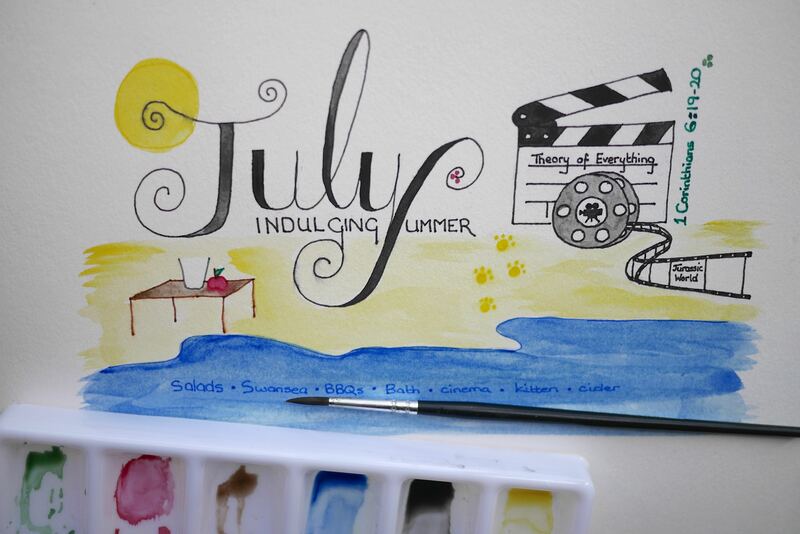 July brings with it holidays – a weekend in Glasgow with one of my closest friends, to meet her first little one and then two weeks in Florida and the Dominican Republic with family. I’m not sure there’s much purpose to planning goals these coming months. Making sure work is ready for me to go away will be challenge enough, so the rest of the time, I just want to relax, enjoy and see what these next two months bring on the summer breeze. Have drinks outside with friends – I had anticipated this to be at a pub, but as it turned out we had drinks and ice cream outside with friends many times, but in gardens and parks instead of buying drinks. Much cheaper and most definitely just as fun. Send some postcards – I sent a small package to a friend in America as well as some postcards this month. I hope this continues but it sure is difficult to remember. 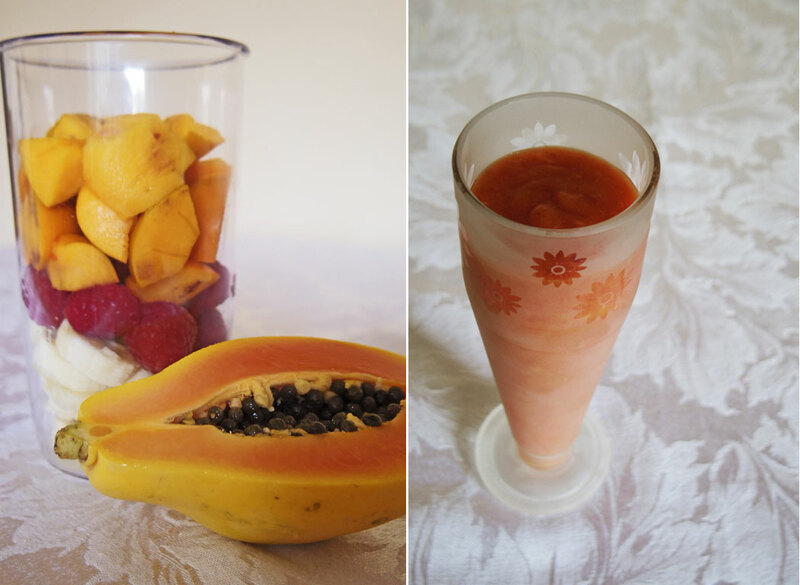 Make smoothies – I didn’t quite get around to smoothies, plural, but I did make one very yummy one with papaya, sharon fruit, raspberries and bananas – it was amazing! Make ice cream – We made two flavours. The first was nutella & cream with chocolate chips but my new favourite ice cream flavour of all time has to be the Black Forest ice cream – so yum! 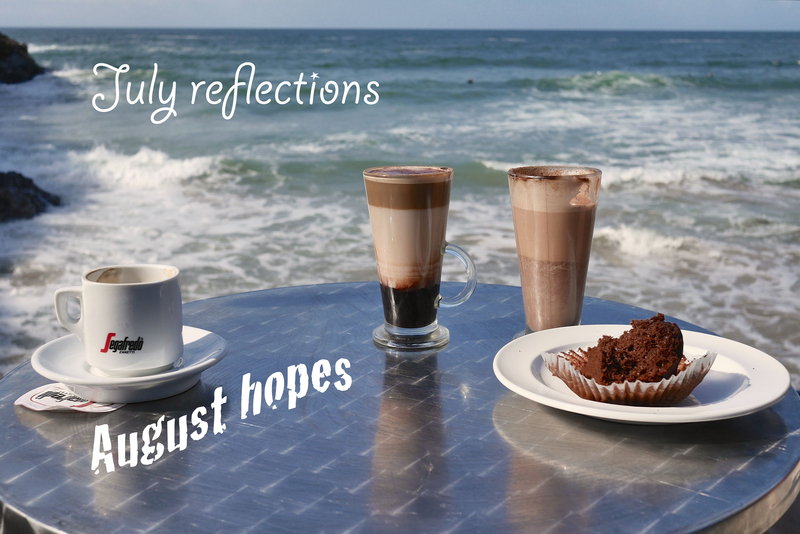 No >Hopes< this time, just a hope to relinquish a little control and see where summer takes me. 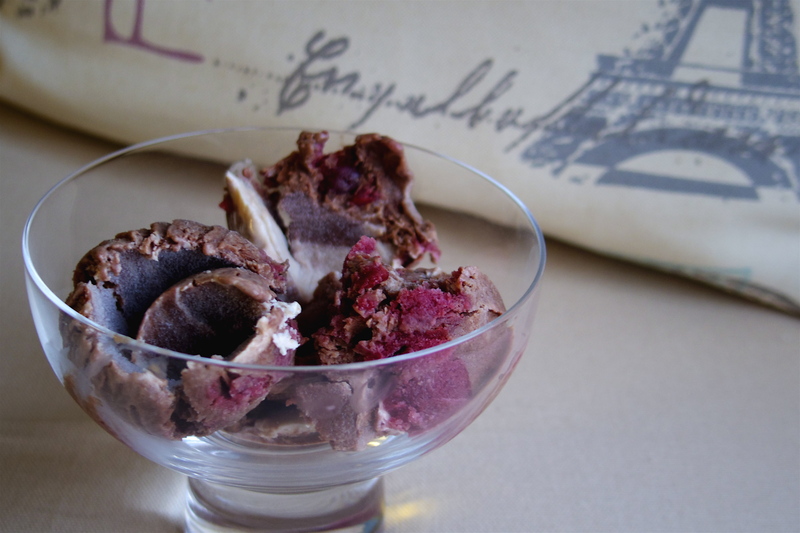 Black Forest ice cream – my favourite flavour of all time. Ever. The incredibly bizarre combination of a dark chocolate and avocado cake in honour of the great British sporting tournament that officially marks summer, Wimbledon. I’ll admit, this one was a little strange so I’m not sure I’ll be making it again…! 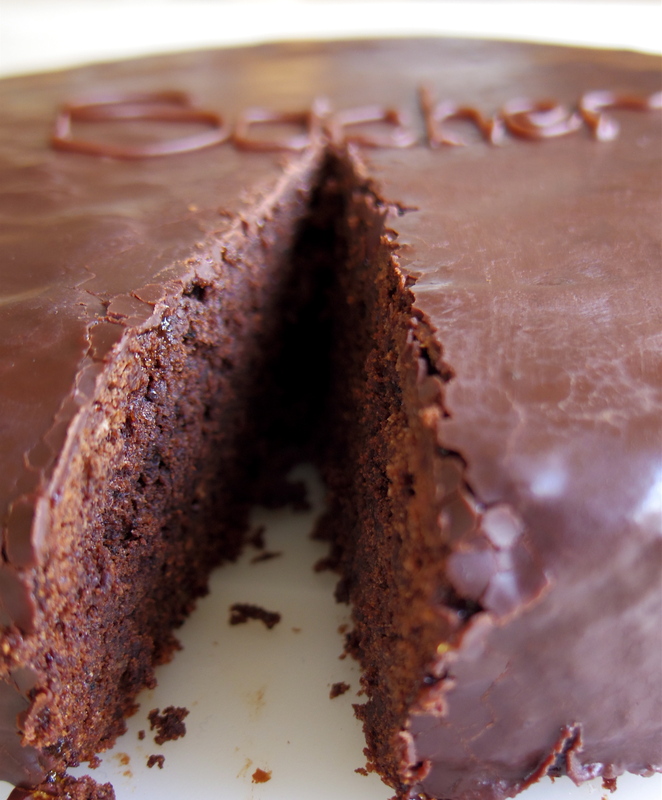 I might have to bake something else that’s green for the Wimbledon final at the weekend! Baking wheat-free is definitely getting easier and it’s so much more fun than just buying ready-made GF cakes at the store. A little kitchen creativity is definitely good for my soul. The air is changing again, this time to a hopefully warmer climate with long days of sunshine and seemingly endless hours to relax and soak up some much needed Vitamin D. Just like spring, there are ways to enjoy this season (which I consider as June to August) that are unique to the characteristics it brings on its breeze, so even if you’re not off on a summer holiday, here are some ways you can make the most of this summer. Food & Drink: Pimms, cider, salads and BBQs of course! Eat breakfast outside – only in the summer months are those early hours warm enough for this. Make the most of it! Listen to the dawn chorus. It’s light and warm when the birds start their singing and it’s quite something to hear them! 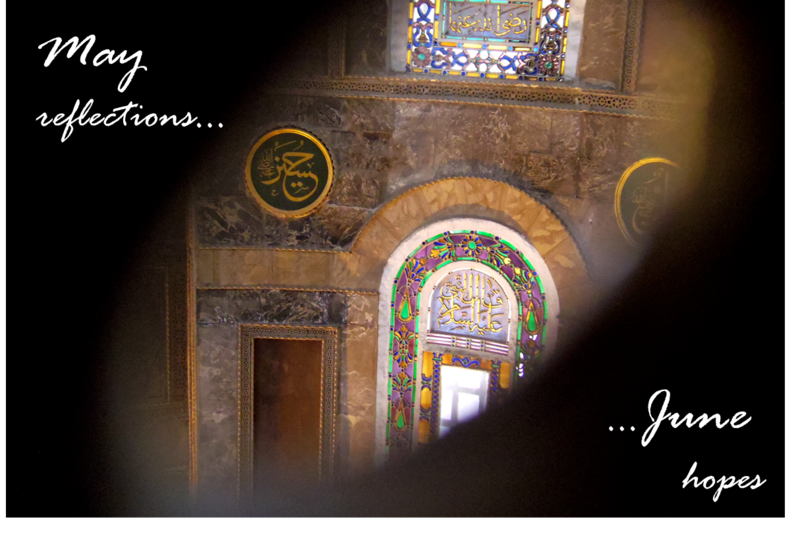 We spent a wonderful week at the end of May in the Turkish cities of Adana and Istanbul. A good friend is teaching English out there and she gave us a fantastic introduction to the country’s culture. We tried Shalgam and Bici Bici – two Turkish delicacies I would be happy not to try again! – and spent many hours in the sunshine with friends. We sat through a lightning storm, paddle-boarded on a lake, pedalled a pedalo on a river, visited multiple mosques and ate an incredible number of kebabs. 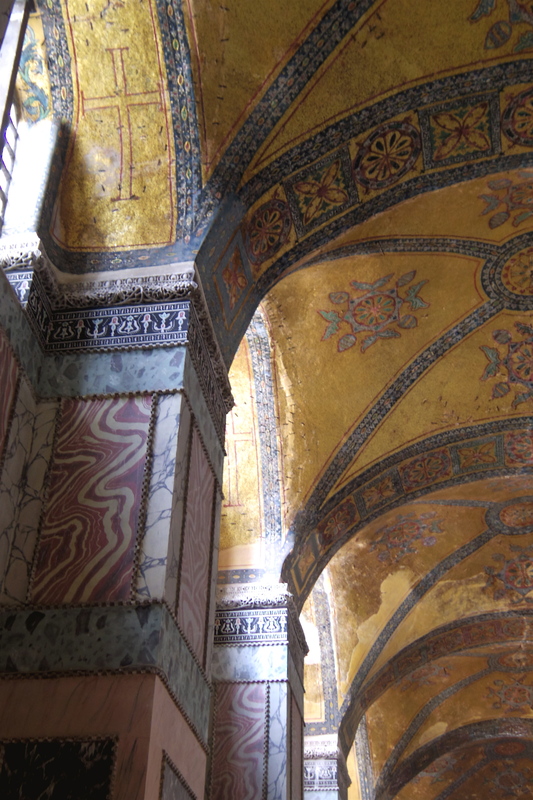 We explored palaces and cobbled streets, took a boat tour and inhaled Istanbul at night. 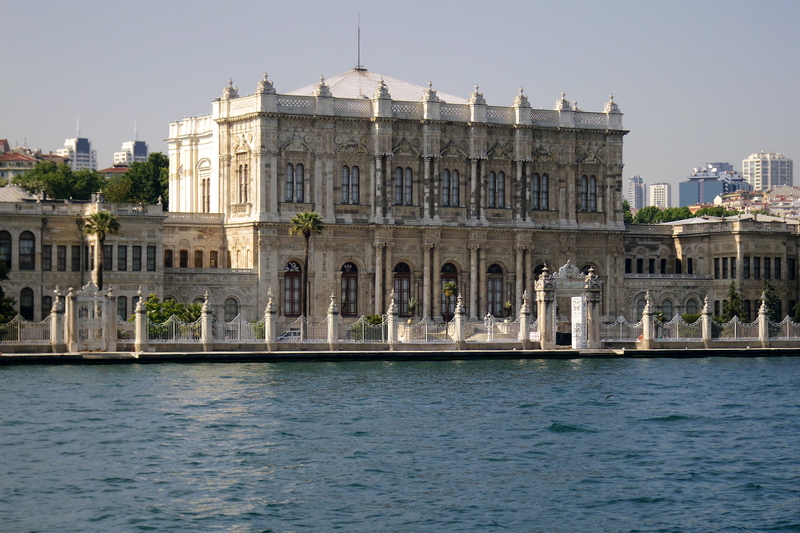 For those visiting this intoxicating city, I would suggest a visit to the Dolmabahce Palace and dinner at Sarnic restaurant – an old Roman cistern on the walk up to Ayasofia and the Blue Mosque. 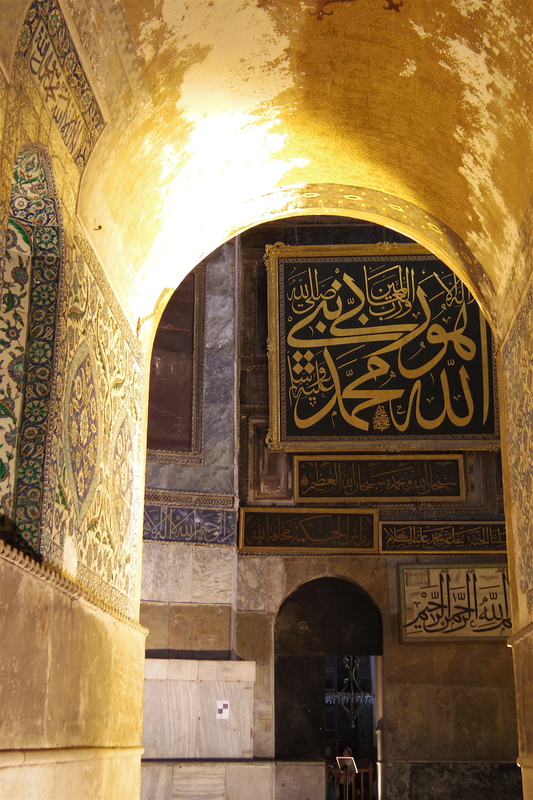 If you would like to see Topkapi Palace, be sure to see it before Dolmabahce, or it may be a disappointment after the latter. 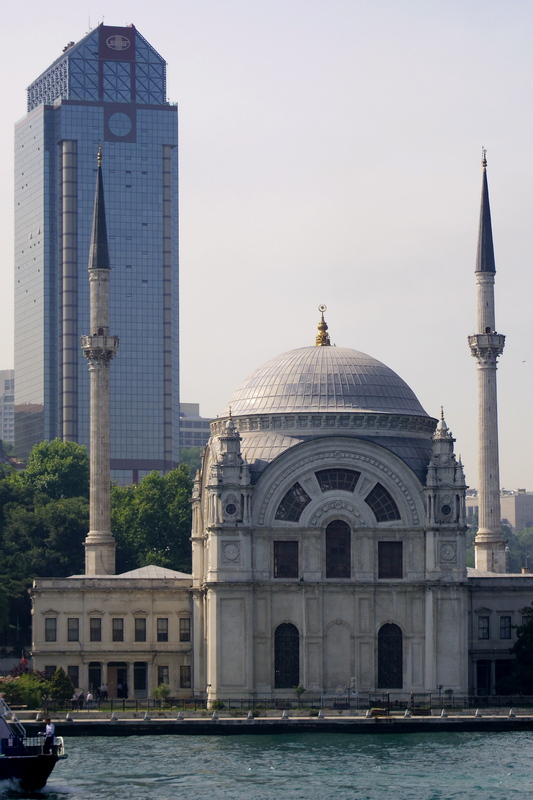 Istanbul is a remarkable mix of middle east and europe, old and new. Its culture changes, dependent on east or west and the less touristy areas are by far the most interesting. 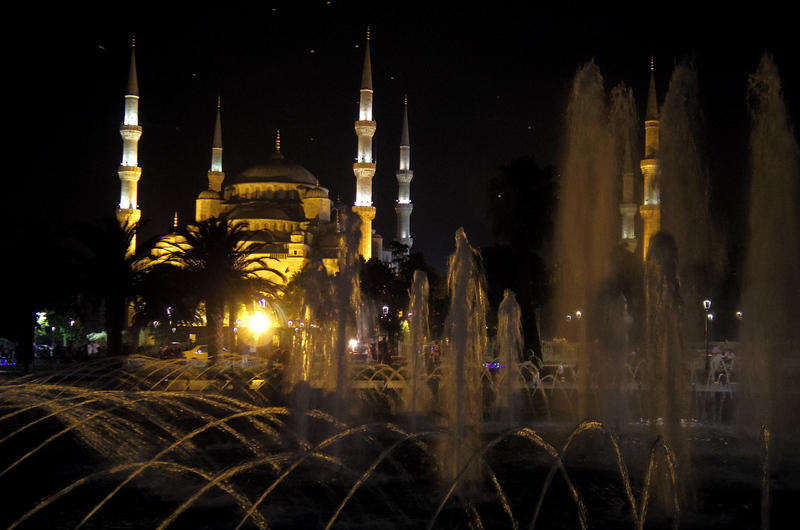 The Blue Mosque is one certainly worth seeing at night. Istanbul is quite a city. One to discover for yourself and I’d strongly encourage you to! This month has brought a welcome change in pace. We saw Pentatonix live, who were just amazing, had a photography day with friends, enjoyed a wonderful week away in Turkey and spent some quality time with some of our favourite people. The sunshine has tried to make an appearance among a host of heavy showers but the season is definitely drifting into summer. Sadly the job location move didn’t happen quite as planned but even with that, we’re certainly getting there. 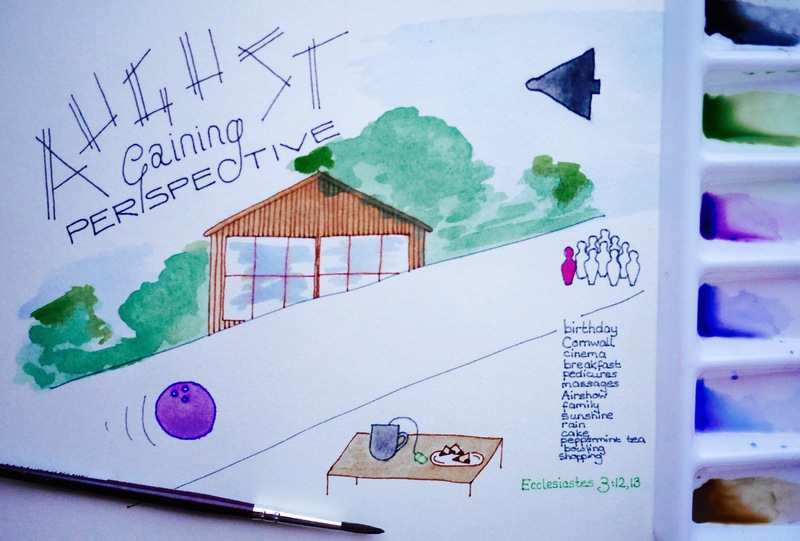 I’ve done some thinking this month about why I’m setting monthly goals and what I hope to get out of them. I don’t want them to stop me from being spontaneous just because I want to make sure I achieve everything I set for myself. 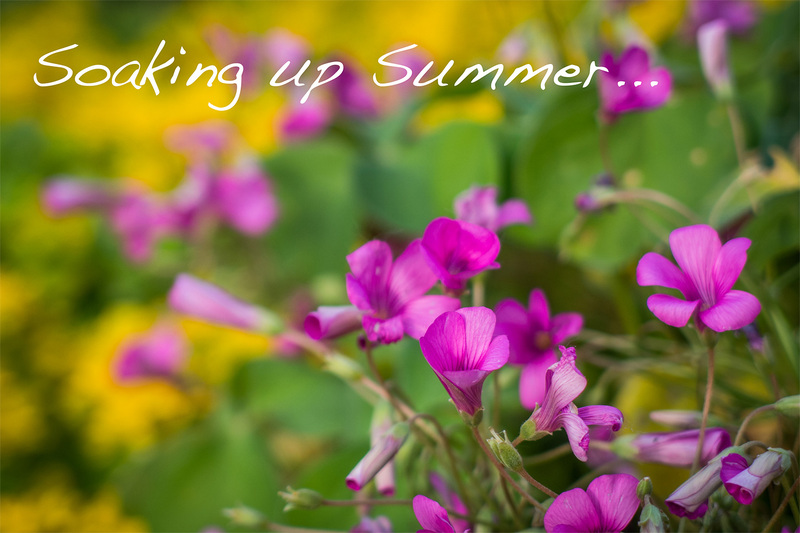 So for the summer months, while the days are longer, my goals are going to be a little more vague, hopefully allowing space to enjoy these days of sunshine, simplicity, warm breezes and lazy time lived with friends. Take a class at the leisure centre – I actually enjoyed it! Go figure. I went by myself just to try it out but I’m really glad I did. It was exactly the kind of class I was looking for and a great balance of cardio and weights. I only managed one class but I’ll definitely go back next month. 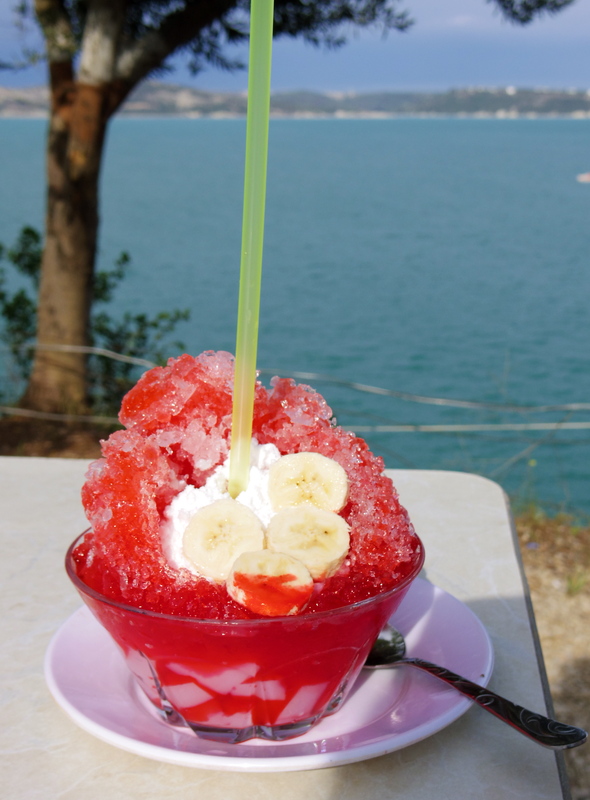 Don’t get sunburned in Turkey – hurrah! I’m not sunburned! I’m also not particularly tanned because I was wearing factor 50 sunscreen, but I’ve lost the blue-white glow that comes from living somewhere it rains a lot! Pin down a date to make an item of clothing – Yes! June 14th is in the calendar. I even bought the fabric in Turkey so we’re all set to go. Wash the car – May turned out to be more full of showers than sunshine but we still managed to wash the cars one evening. It’s less fun when you don’t have a hose but we did an ok job with a bucket, sponge and some car shampoo. Definitely one to do again when we have access to a hose! Have drinks outside with friends – I want to make the most of these long evenings in every way I can and being outside as dusk arrives is one of my favourite ways to enjoy this season. Send some postcards – life is best when shared and I have some wonderful postcards with Puffin book covers from the last 100 years that are so fun to send. Snail mail is the best kind of mail. Make smoothies – it’s summer, smoothies are definitely a requirement! 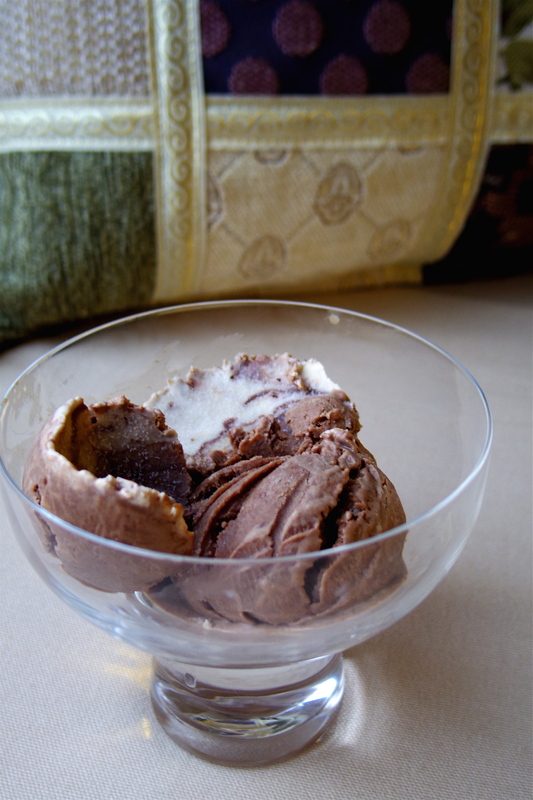 Make ice cream – same reason as above, it’s about time we got the ice cream maker out again!